"When a company manages to blend a beautiful chalet such as this with the service and intimate style of a small operator, you only hope they don't change the formula." Over the past 12 years we have carefully selected a portfolio of chalets in the best resorts to suit groups of all sizes providing a combination of great location, facilities, and ambiance. Our catered service is delivered by a hand picked team of hosts, chefs and drivers selected for their skills, personalites and desire to please. They are on hand to prepare delicious meals, maintain our high chalet standards and assist you throughout your stay. For those seeking the most luxurious catered chalets and service we have developed our “Summit Collection”. These chalets represent pure luxury. Whether it is the view, the architecture, the interior design or the features for your comfort; The Summit Collection offers a property and a level of service to indulge your every desire on a skiing holiday. The Summit service compliments these beautiful chalets with award winning chefs, concierge and front of house to indulge your every desire. Our Summit Collection chalets represent the best of Morzine and Meribel. Whether it is the view, the architecture, the interior design or the features for your comfort; The Summit Collection offers a property and a level of service to indulge your every desire on a skiing holiday. We have created a Summit Collection service to match which takes the TG Ski service to a new level, with award winning chefs, concierge and front of house to indulge your every desire. We have built our Classic Collection over the last 14 years and have carefully selected a portfolio of chalets to suit groups of all sizes providing a combination of great location, facilities, and ambiance. The classic catered service is delivered by our hand picked team of hosts and drivers selected for their skills, personalites and desire to please. 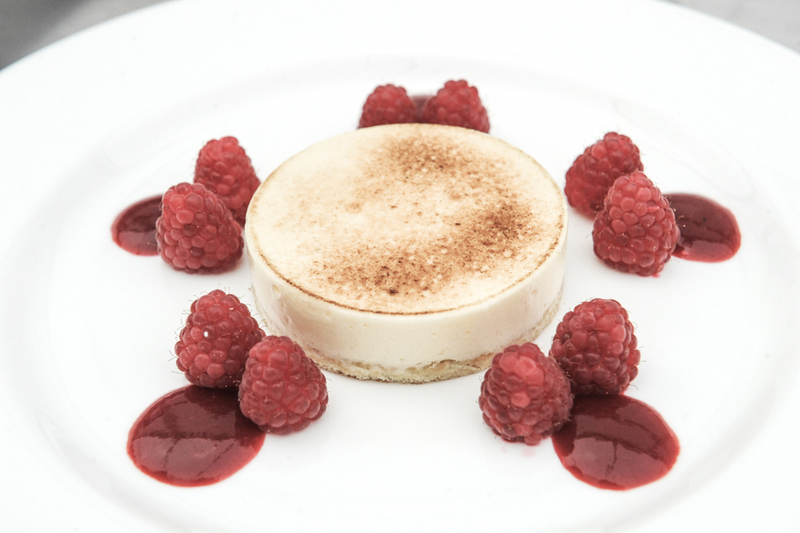 They are on hand to prepare delicious meals, maintain our high chalet standards and assist you throughout your stay. Our exciting new addition in Morzine. New for 2017/18. Ski to the back door from Morzine's Pleney slopes. The combination of incredible views, generous living spaces, outdoor hot tub and our Classic catered service have made Roc Soleil one of our most popular chalets. Traditional, well equipped and centrally located, La Musardiere ticks all the boxes for a great value holiday.